My name is Craig Wiroll. I currently work for the Sundance Institute in Los Angeles as part of the Stories of Change team. 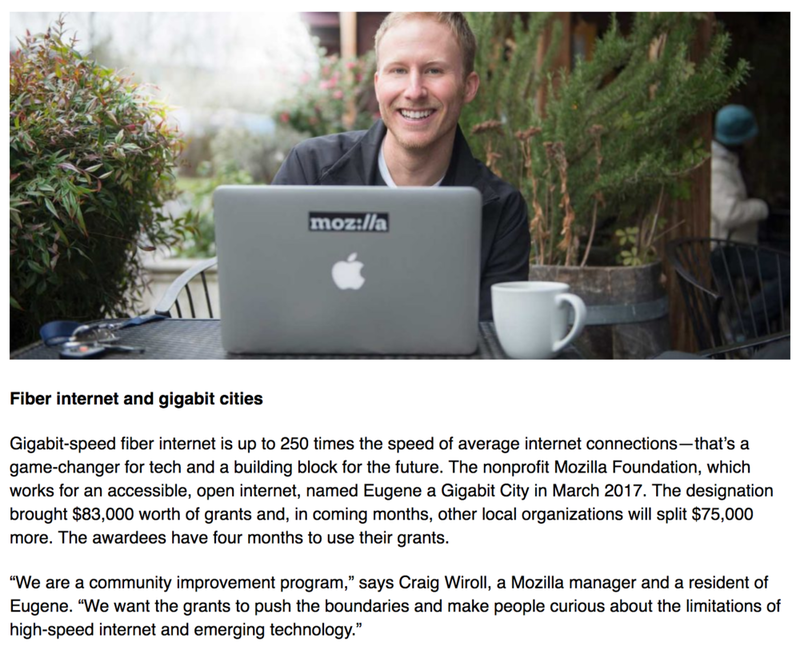 I also recently served as a Portfolio Manager for the Mozilla Gigabit Community Fund & Community Lead for US Ignite who designated Eugene/Springfield, Oregon as a Smart Gigabit Community. P.M. (pre-Mozilla) I worked at The White House as part of the Domestic Policy Council in Washington D.C. Prior to working in Washington, I received my Master of Public Administration degree at University of Oregon with hopes of inspiring a new generation of community leaders, pushing for sustainable & equitable policies, and making communities informed, empowered, and resilient. I also received a BA in Journalism from the University of Wisconsin-Milwaukee. My passion involves being active in community & public service— through storytelling, policy, organizing, and more. In 2015, I was granted a fellowship to live, work, and learn in Thailand with Save Elephant Foundation. 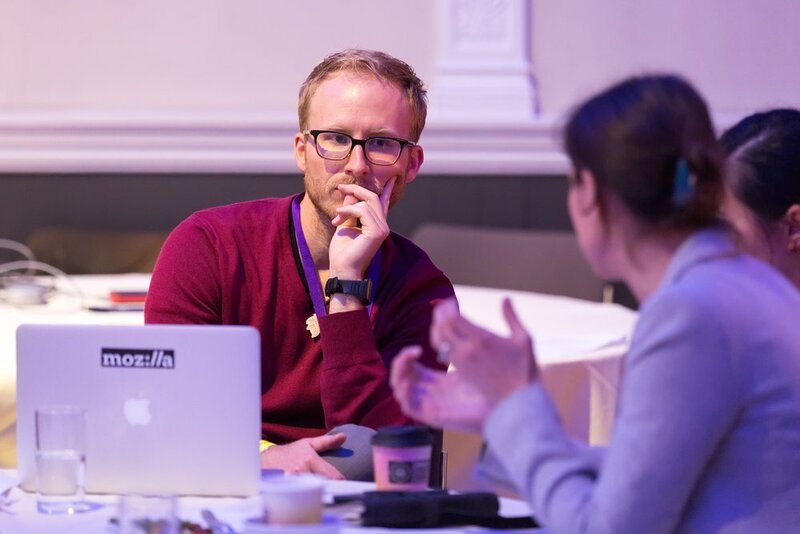 I have previous experience across all sectors – public, private, and nonprofit (technology, entertainment, software, environmental, government) – and I’m extremely interested in the efficiency cross-sectoral partnerships can provide. I am a proud devotee of national and community service and a two-time AmeriCorps (VISTA & National Civilian Community Corps) alumnus. I enjoy creating media of all kinds as well as volunteering. Check out my pages to learn a little bit about my unique experiences, my passions, and my personality.